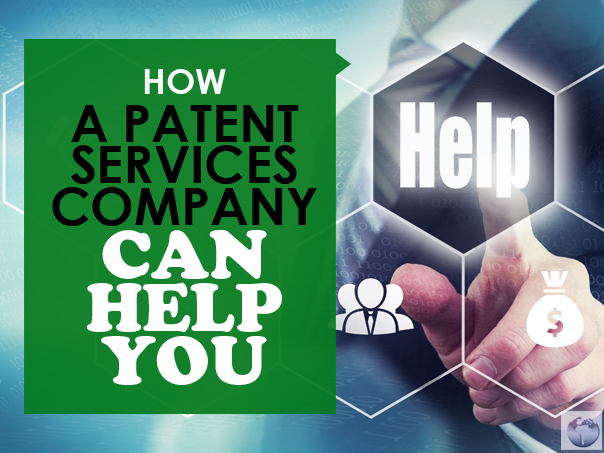 Patent service companies are actually much more helpful than you may think. If all they�re doing is connecting you to the people who can actually help, then how exactly are they contributing? As it turns out, however, they�re actually doing quite a lot to help you. that your invention is great but then stick you with a worthless design patent after taking thousands of dollars of your money. However, a proper patent service can weed out underperforming and outright fraudulent service providers and direct you to only the highest quality patent lawyers and marketing teams available. As an individual, you may not have much room to negotiate. You can threaten to take your business elsewhere, of course, but that�s about it. Besides, quality services typically demand quality payments. A patent service, on the other hand, has some real bargaining power. Because they represent a large number of inventors, they represent a large amount of potential business, and so a patent law firm or marketing group can afford to lower its rates for the sake of getting a lot more clients overall. In the long term, a patent services conpany may be able provide you with a net savings. Patent laws are both very important and very fluid, and even intellectual property law professionals can sometimes have trouble understanding it all. A patent service company can�t provide you with official legal advice or represent you in court � that�s what the patent lawyers are for � but they can offer unofficial advice and explanations for much less than a patent lawyer�s retainer fee. If you were to go it alone, you�d have to spend a lot of time looking up different services and juggling all sorts of accounts, payments, requests, and due dates. 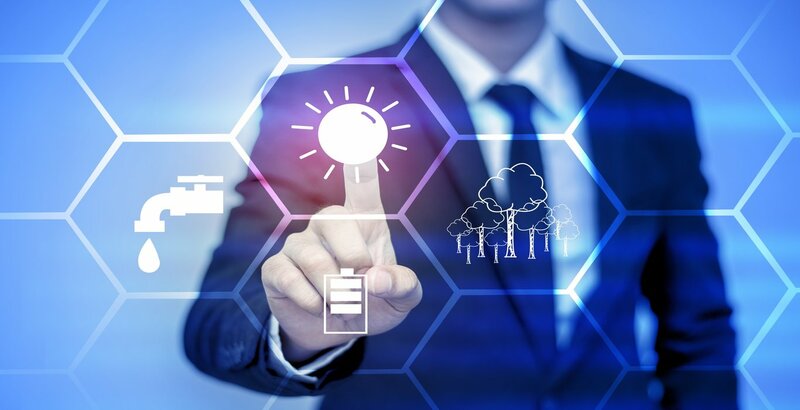 A patent service can centralize all your patent application and marketing efforts into one location and make it easier to see what�s already done, what�s still ongoing, and what needs to happen next. 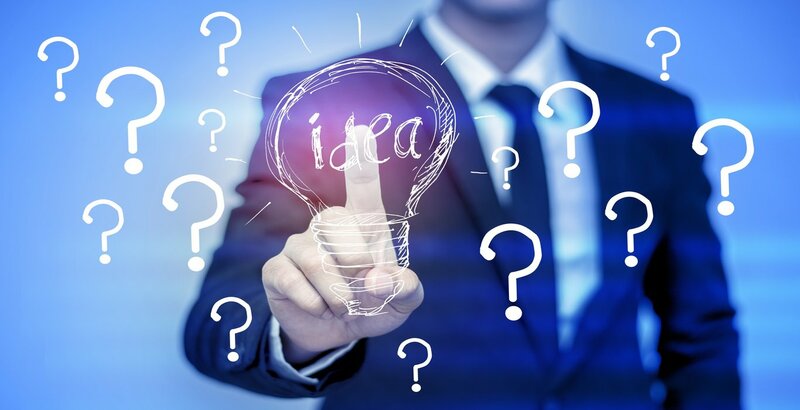 A patent service company doesn't necessarily help you directly, but it gets you in touch with those who can, and that�s plenty helpful in an industry full of potential pitfalls and an overwhelming amount of information. The fact that they can lower costs and provide advice of their own is just frosting on the cake.